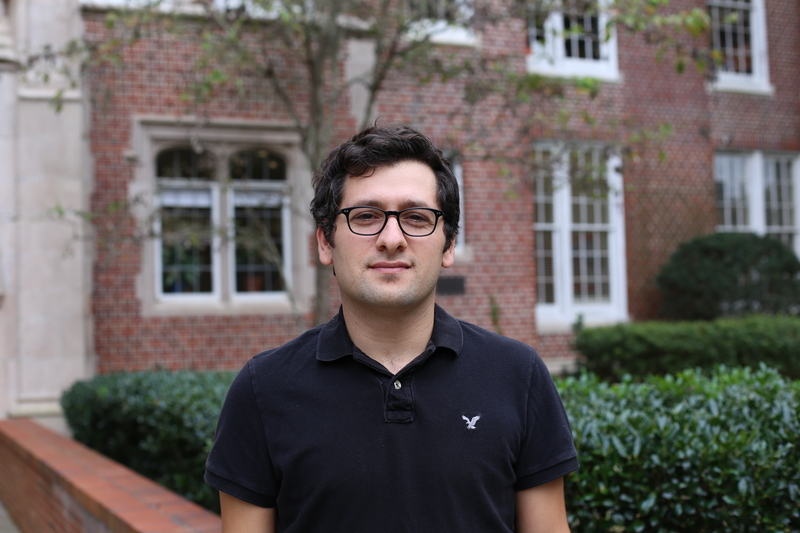 Burak Aydin’s paper “The Consequences of Ignoring Variability in Measurement Occasions within Data Collection Waves in Latent Growth Models” has been accepted for publication in the journal Multivariate Behavioral Research. He pursued a BA in math education in Turkey, and shortly after was qualified for a highly competitive scholarship to study abroad. 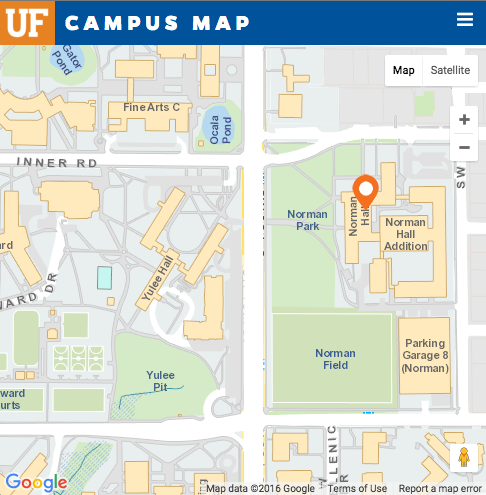 He joined REM program at the UF in 2008 and developed software skills on R, Mplus, SAS, SPSS and HLM, obtained a MA degree in REM and a PhD minor in statistics. He held research positions as a data analyst for three different special education grants. 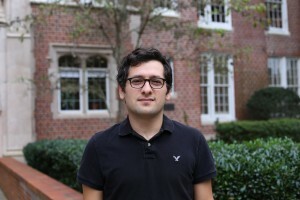 Aydin is interested in structural equation and multilevel modeling; he enjoys Monte Carlo methods to evaluate performance of the latest developments. He also enjoys producing solutions to analyze real data sets. 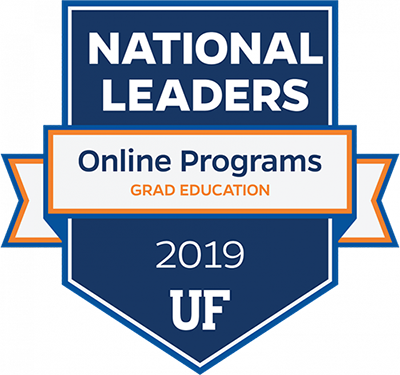 He had opportunities to prepare reports and participate as a co-author on descriptive statistics, graphs, regression, (M)ANOVA, (M)ANCOVA, path models, propensity scores, multilevel regression, multilevel factor analysis and latent growth models. He has a desire to build an R package on detecting treatment effect in cluster randomized trials.